Unibail-Rodamco-Westfield is the premier global developer and operator of flagship shopping destinations, specialised in owning, developing and managing premier retail assets (shopping centres and airports) in the most dynamic cities in Europe and the United States, the most prestigious office buildings and major convention & exhibition venues in the Paris region. With a portfolio valued at €65.2 as at December 31, 2018, the Group owns and operates 93 shopping centres, of which 56 are flagships in the most dynamic cities in Europe and the United States. Its centres welcome 1.2 billion visits per year. Present on 2 continents and in 13 countries, Unibail-Rodamco-Westfield provides a unique platform for retailers and brand events, and offers an exceptional and constantly renewed experience for customers. With the support of its 3,700 professionals and an unparalleled track-record and know-how, Unibail-Rodamco-Westfield is ideally positioned to generate superior value and develop world-class projects. The Group has the largest development pipeline in the industry, worth €11.9 Bn. Unibail-Rodamco-Westfield distinguishes itself by its Better Places 2030 agenda, that sets its ambition to create better places that respect the highest environmental standards and contribute to better cities. 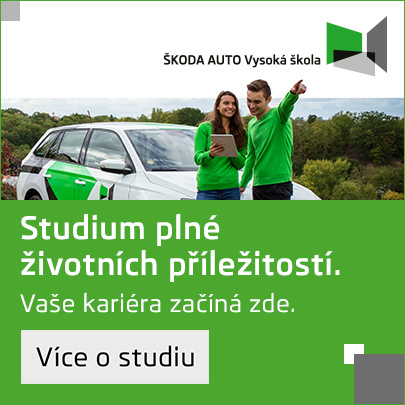 Již od roku 2000 vám pomáháme s nalezením té správné vysoké školy.